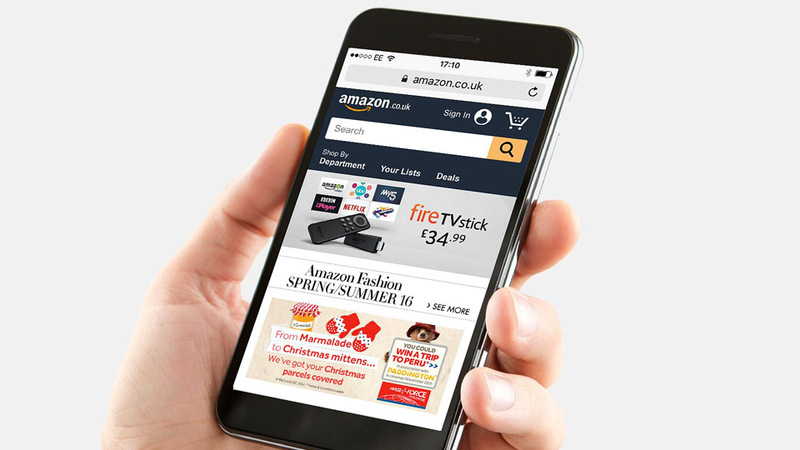 Parcelforce is a parcel delivery and courier service. 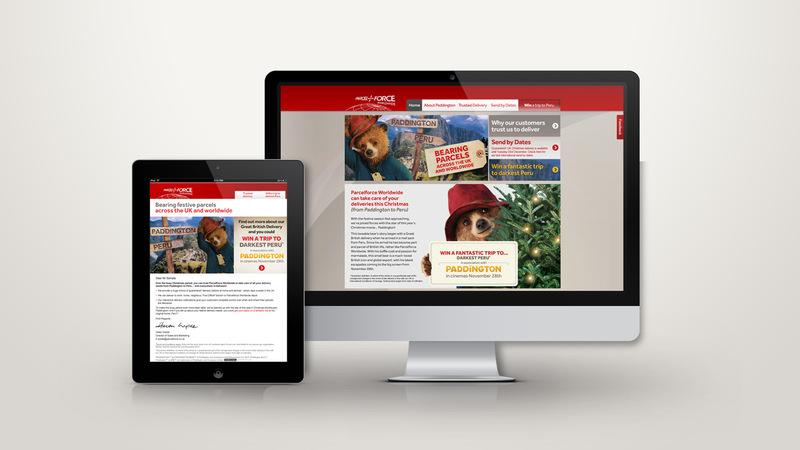 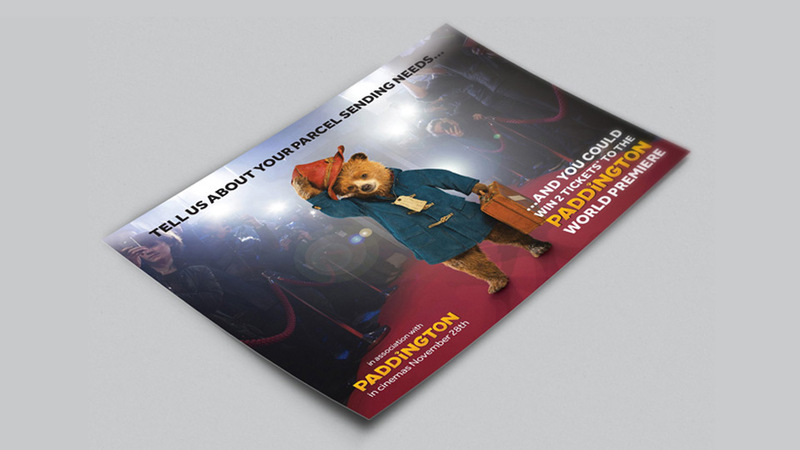 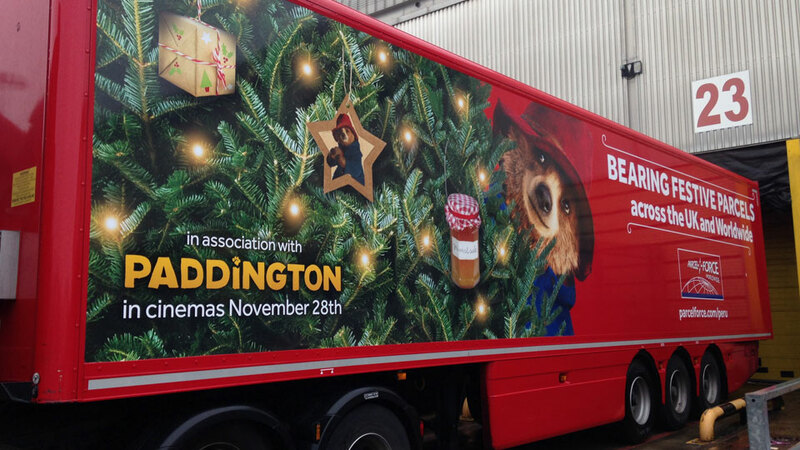 Market Parcelforce services in conjunction with the Paddington film release. 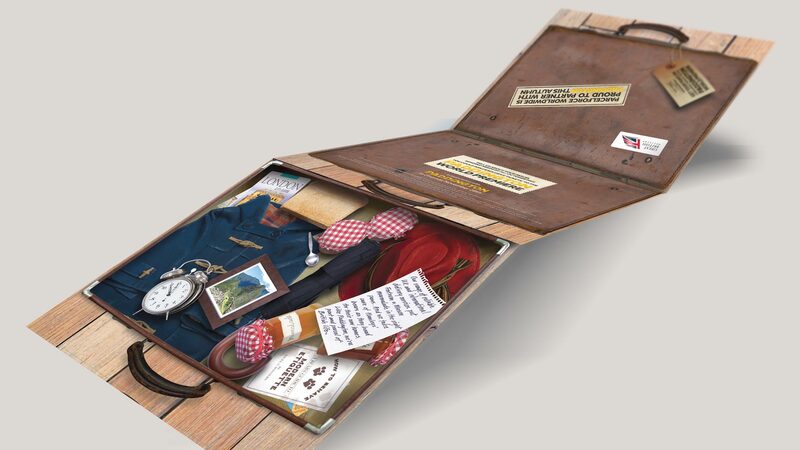 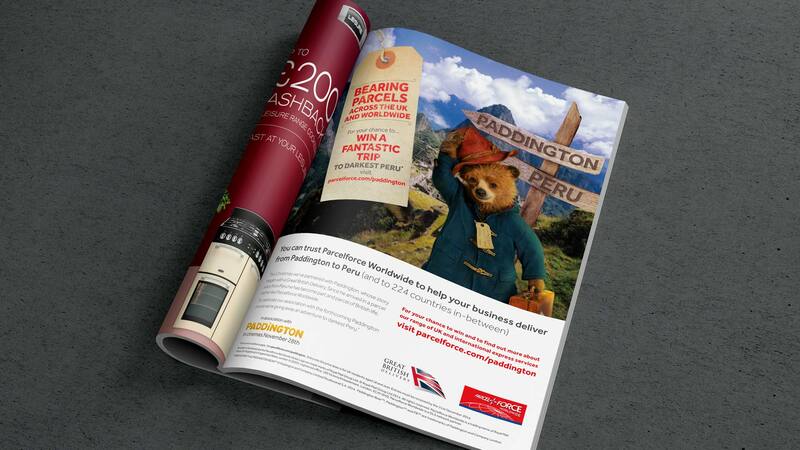 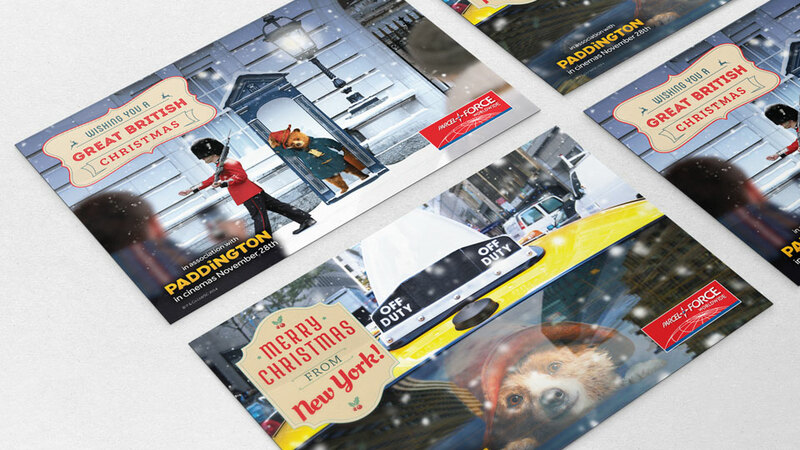 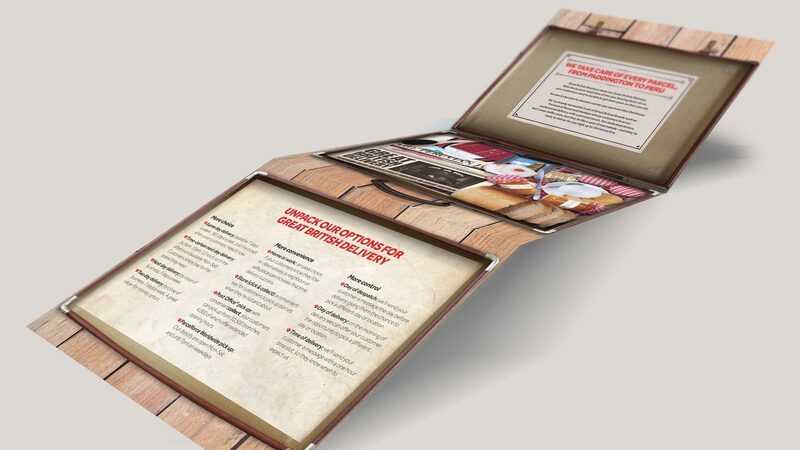 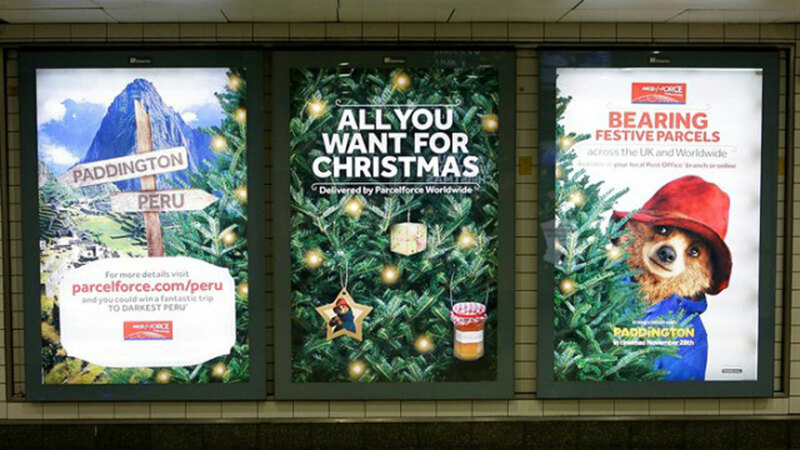 Created adverts, lorry decals and direct mail featuring paddington in various scenarios.